Looking over the Melbourne skyline in the evening, I can see at least four high-rise building facades containing digital media. They’ve become animated, almost flickering like diamonds. And we see this across the globe: buildings now seem to compete to be the most mind-boggling in appearance. Architecture has opportunities that it never had before, and urban policy needs to keep up with these developments. Over time, facades became separated from load-bearing structures. They started acting like independent skins, subject to material, formal and technological experimentation. Today, architecture often boasts dynamic lighting that can transform physical appearance. The phenomenon is known as media architecture. Miniaturisation, improved energy efficiency and increasingly affordable lighting technology have expanded the architectural design palette. As a result, facades turn into interfaces that are endlessly adaptable and responsive. Architecture can now better respond to sudden requirements and become a platform for creativity. In fast-growing property markets such as China, South Korea and Australia, property developers recognise the value of media architecture. They embrace abstract lighting to enable developments to stand out in external appearance. 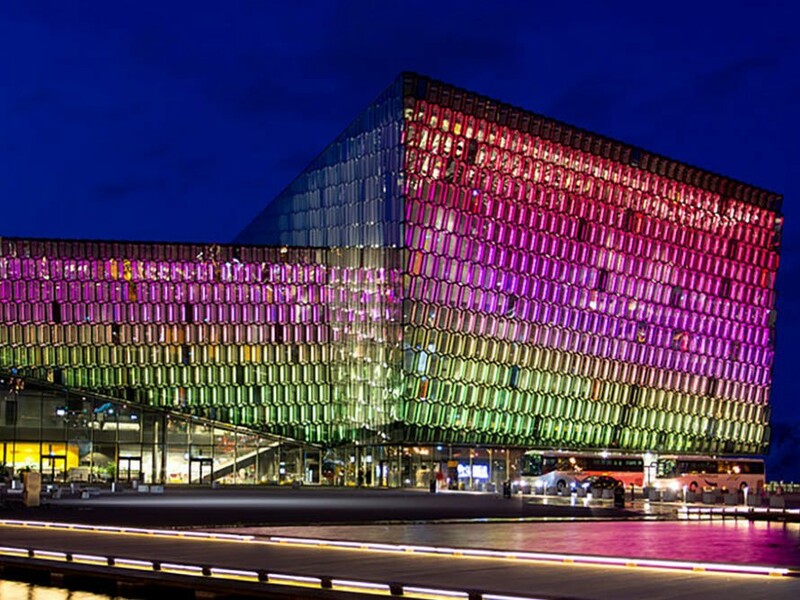 Digital media facades now light up the city, enabling buildings to act as dynamic landmarks. And a well-considered luminous building envelope that displays abstract digital visualisations can also make a cultural contribution to the city. The Melbourne Planning Scheme and the Sydney Guidelines for Public Art allow media architecture as a cultural contribution in new developments. We are provided with new urban perspectives as buildings colour the city. The dynamic lighting can contribute to a sense of safety, provide a creative outlet, or create a shared platform for play. Thus, building “good” media architecture is a complex design challenge. It requires expertise in architectural design, urban design, interaction design, lighting design, user experience and community engagement. Good design processes proof media architecture against technical evolution, repurposing and obsolescence. These design requirements should be better represented in policy and decision-making processes. Such an approach would involve councils in stimulating the uptake of media architecture to activate public space. There is an initial opportunity to align policy on digital media with policy on public open space. Digital media policy currently focuses on protecting vistas and avoiding visual clutter. Public open space policy is more qualitative and experiential in nature. It states the need for open spaces that enhance liveability, engagement and attractiveness. Both policies should remain. This is critical. But councils should recognise that media architecture can engage people and improve the appeal of public space at the same time. Types of engagement. How can people interact with media architecture? Who are these people – local citizens or everyone? Is a specific age group addressed? Is the public involved in the design process? Is there a cultural program that media architecture should align with, such as White Night or Vivid? Prevention of architectural and urban conflict. How is light intrusion in people’s private spaces mitigated? How do the digital media contribute to the architectural experience of the city? How are text, images or symbols designed to align with the architecture? Prevention of technological decay. Which optimisation measures are in place to assure technical flexibility? How will media architecture be maintained? How regular are information updates? The need for policy is motivated by an architectural concern. In most cases, when we add or alter the external appearance of a building, we have to get a permit. This ensures the modification has minimal adverse impact on the character and appearance of the area. The aim is that the building – regardless of purpose, dimension or location – fits in nicely. As with dwellings, media architecture needs to fit in nicely and maximise its social capabilities. We should prevent media architecture that results in decorated sheds or mere window dressing.